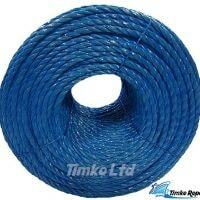 6mm, 8mm, 10mm & 12mm blue polypropylene draw cord rope supplied on a wooden drum or reel. 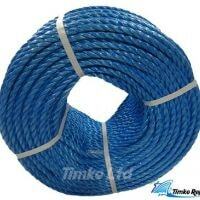 Also know as 'blue nylon rope'. Length is 500mtrs. 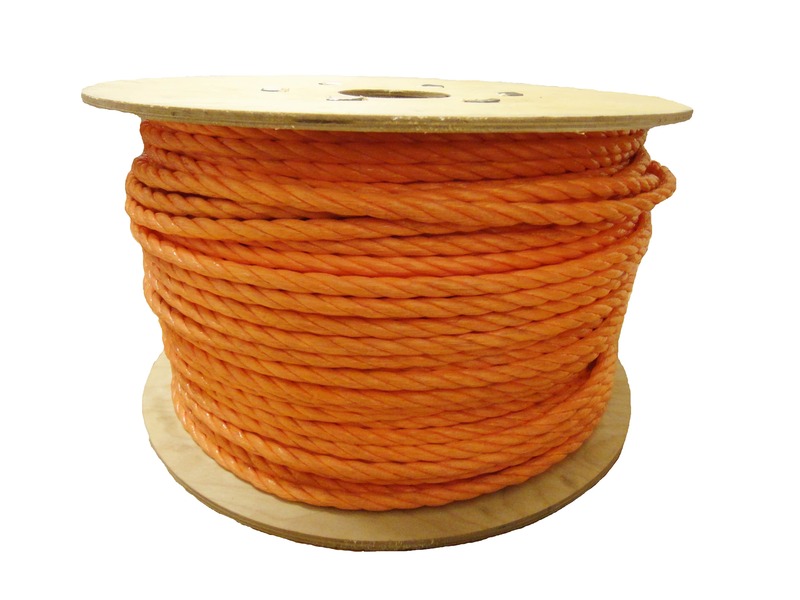 This rope is used mainly as a cable pulling rope. We also supply the 6mm in a 2000mtrs drum. 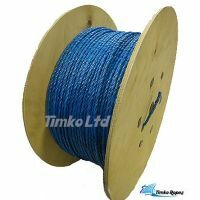 Used mainly as a draw cord rope in the telecommunications, civil engineering industry as a pull rope for conduits and ducts. Also used for pulling electricty power cables underground. 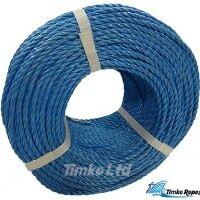 As with all polypropylene ropes they can also be used for hundreds of other applications. Rope is UV resistant.